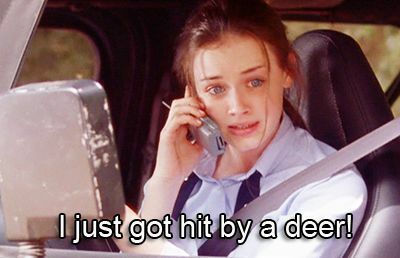 As you may or may not know, I am a huge Gilmore Girls fan. It’s one of my all-time favorite shows and it is my number one go-to show when I need some cheering up. So obviously I am also super excited for the revival (NEXT WEEK GUYS, NEXT WEEK!) 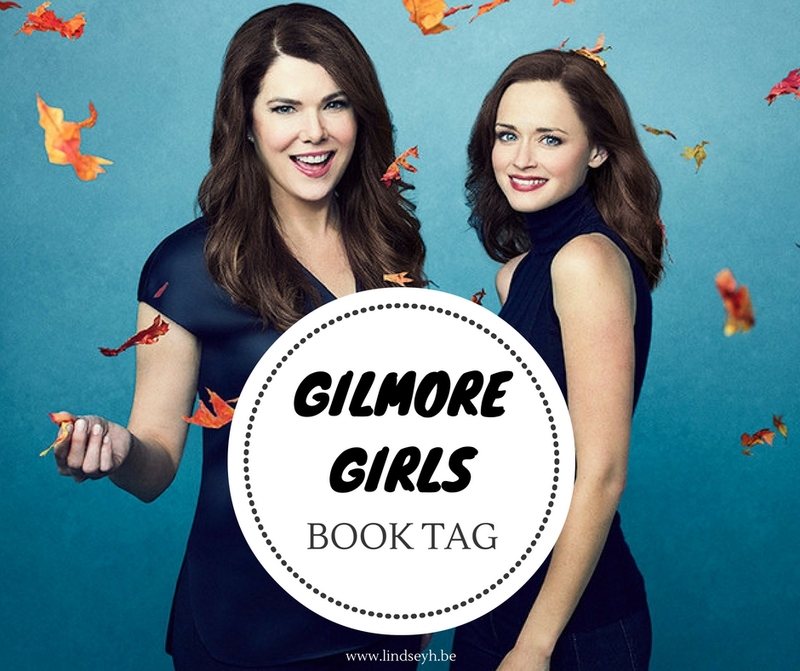 and in honor of that, I wanted to do the Gilmore Girls book tag! So without further ado, oy with the poodles already! I’m guessing Nathan from the Half Bad trilogy by Sally Green has had a whole lot of bad days. Being kept in a cage and repeatedly tortured every day does not sound like a great day. 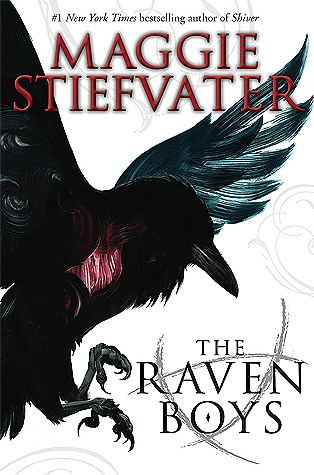 I love the wildly eccentric but oh so lovable cast of The Raven Cycle by Maggie Stiefvater. There are not that many book characters I love as much as Blue and her Raven Boys. 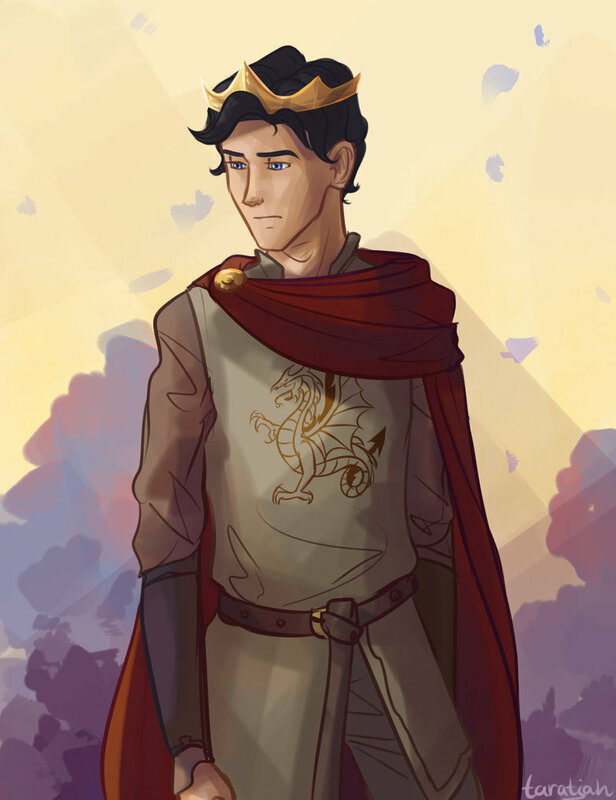 Im gonna go with character with an addiction and for that I’m choosing Jesper from Crooked Kingdom by Leigh Bardugo and his gambling addiction. 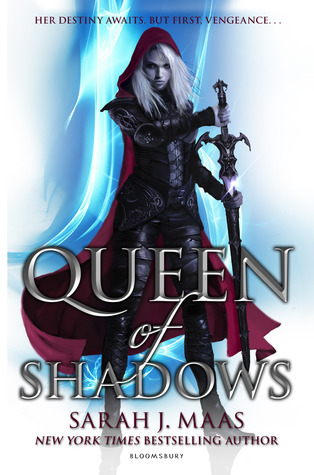 The entire Queen of Shadows book by Sarah J. Maas felt like one epic revenge plot and it was awesome. I’m drawing a blank here. Not sure why – do I have a really bad memory or have I just not read any books with illicit affairs? Hunger Games, anyone? Still one of the scariest worlds out there. 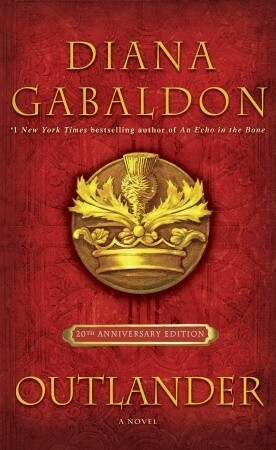 I’m gonna go with Outlander by Diana Gabaldon. When Claire is transported back in time she has several tough decisions to make, but one more important than the rest: if she has the chance to go back to her time, will she take it? Simon vs the Homo Sapiens Agenda by Becky Albertalli. 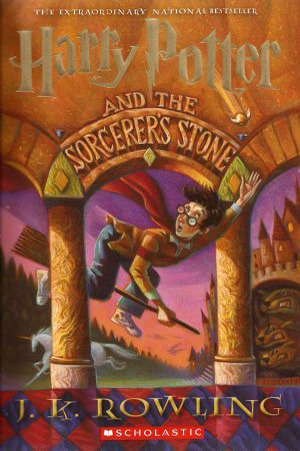 It’s my go-to feel-good book and never fails to put a smile on my face. Half Lost by Sally Green. First I laughed. Then I cried. Then I got angry. Then I pretended it never happened. Then I cried some more. I will never be okay again. Well, the relationship between Blue and her mother from the Raven Cycle always reminded me of Rory and Lorelai. I honestly can’t think of one. I haven’t really hated a book I’ve read lately. So I guess that’s a good thing? Please don’t judge me, but I didn’t LOVE The Summer of Chasing Mermaids by Sarah Ockler. I’ve heard so many rave reviews about that one and I just… didn’t feel it. But it’s definitely an ‘It’s not you, it’s me’ kind of feeling. I can see why people love it and it had some really great elements. But I just did not fall as in love with the story as I would have wanted. Harry Potter! Sure they work all year long, but something about snowy days just screams Harry Potter to me. P.S. I Like You by Kasie West. The main character is a lyricist and the main romance is built around the love of music both characters share. 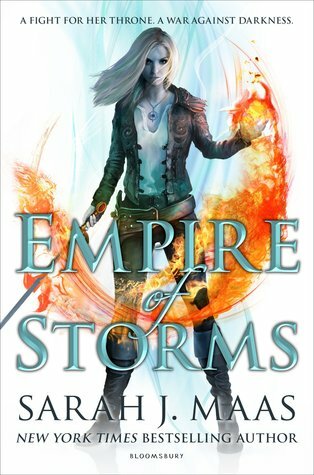 Well, I do love The Darkest Powers trilogy by Kelly Armstrong, but I always felt it could have been a duology instead of a trilogy. Ehh, haven’t read any weird books that I can recall right now, but I do think Vassa in the Night sounds pretty weird. Haven’t read it yet, but the synopsis sounds weird to me. One book? How about several? 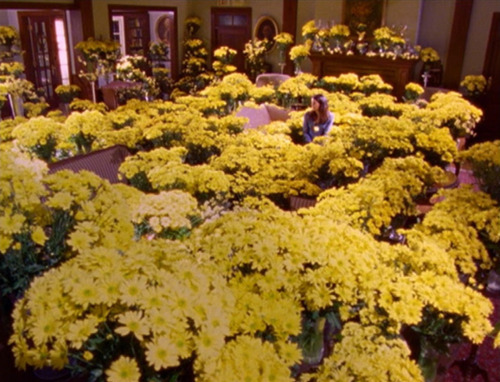 If you are also excited about the Gilmore Girls revival, I tag you! I’d love to know your answers. 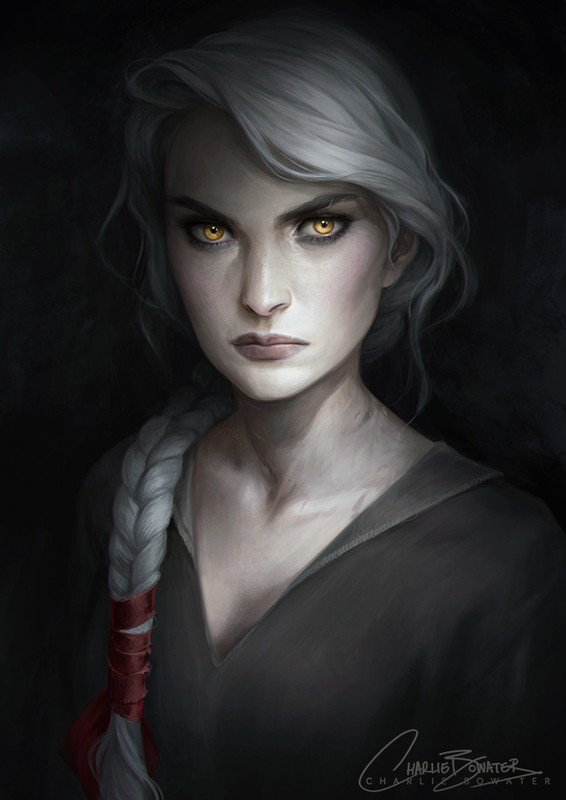 Also, feel free to fangirl about the show (or books) in the comments! Marie @ Drizzle & Hurricane Books recently posted…Since I’m an “Honorary” Aussie…. The Aussie Book Tag! Thanks! 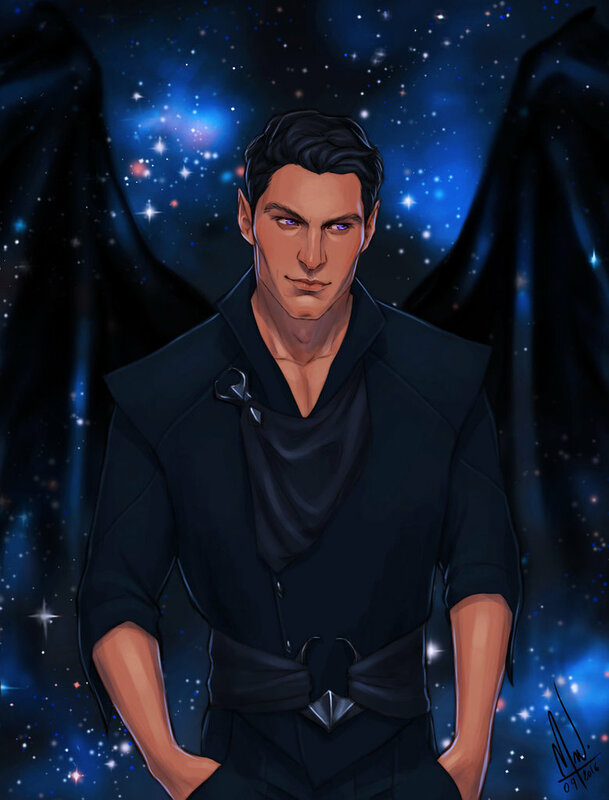 I adore the Raven Boys <3 I started the series earlier this year and I fell so in love with those Raven Boys that I pretty much immediately binge-read the entire series 🙂 And I LOVED IT. It was hard to say goodbye to these characters, but I'm so happy we still have the new Ronan-centered books to look forward too!